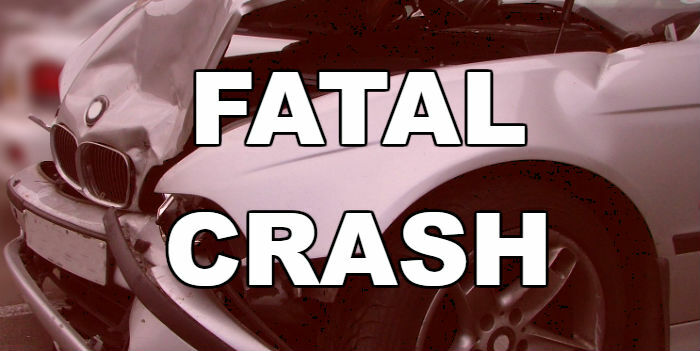 At approximately 12:45 Monday morning, Troopers responded to a one-vehicle fatal crash on FM-779, seven miles southeast of Emory in Wood County. Preliminary crash records indicate that the driver of a 2012 Chevrolet Silverado, Dakota Ryan Barker, 27, of Emory, was traveling west on FM-779 at an unsafe speed and failed to negotiate a curve in the roadway. The vehicle veered into the north ditch with the driver taking evasive action by steering sharply to the left causing the vehicle to enter into a side skid. It then traveled through a guardrail and the front end of the vehicle struck an embankment in the south ditch. Barker, who was riding unrestrained, was pronounced at the scene by Judge Paul Foley and taken to Murray Orwosky Funeral Home in Sulphur Springs. The crash remains under investigation.